This M Sport X1 sDrive18i looks smart in Mineral White metallic paintwork paired with Black Sensatec and Aluminum Hexagon trim. 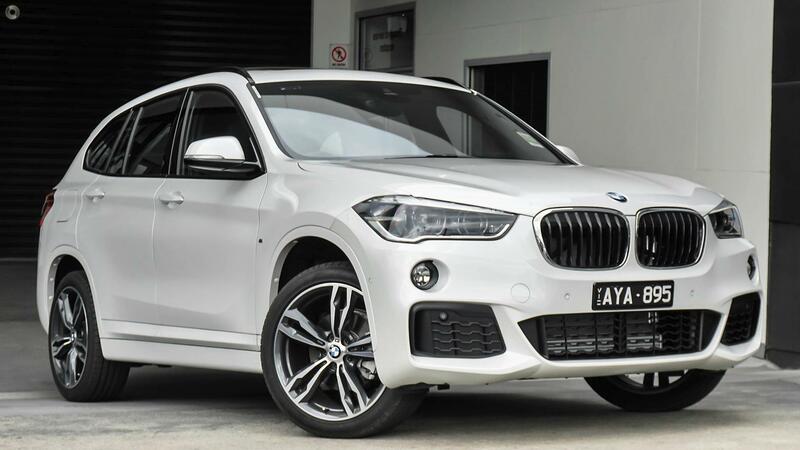 Features on this vehicle include M Sport Package, Innovations Package, Panorama glass roof, 19" Alloy Wheels, Reversing Camera, Automatic Tailgate, LED Headlights, Active Cruise Control, Park Distance Control, Park Assist, Real Time Traffic Information, Navigation Plus, Head-Up Display, Performance Control and much more! Enquire today and ask about our competitive BMW finance & insurance packages and experience the excellent customer service from our multi award winning authorised BMW dealership.